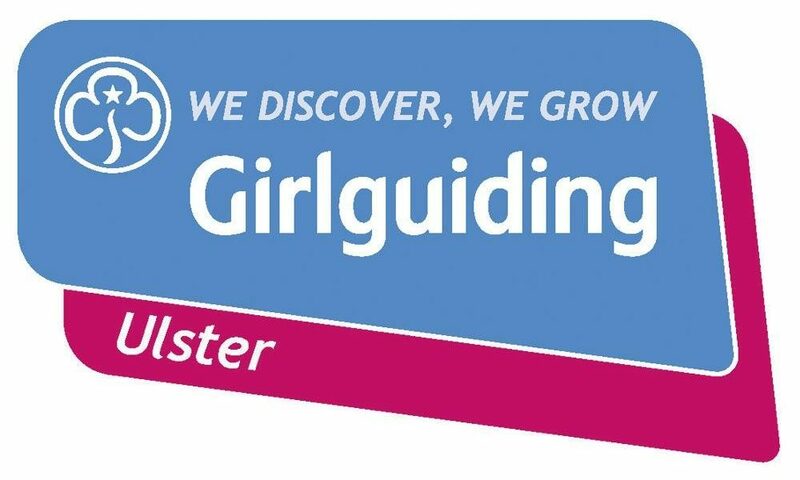 1st Ballinderry Company is part of a worldwide movement known as ‘Girlguiding’ and is a registered charity. 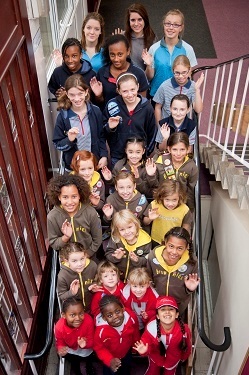 Girlguiding is the leading charity for girls and young women all over the world, we are active in every part of the UK, giving girls and young women a space where they can be themselves, have fun, build friendships, gain valuable life skills and make a positive difference to their lives and their communities. We build girls’ confidence and raise their aspirations. We give them the chance to discover their full potential and encourage them to be a powerful force for good. 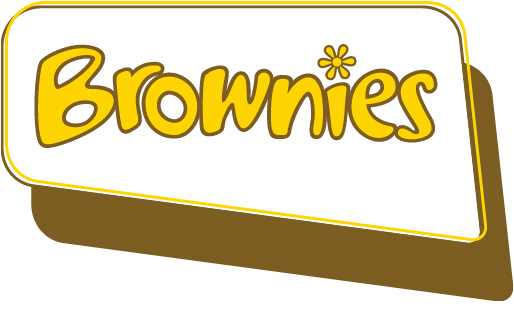 Girlguiding was formed in 1910 followed by the formation of the Brownies in 1914, the Senior Section in 1916 & the Rainbows in 1987. 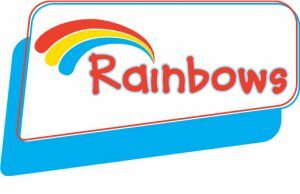 If your daughter would be interested in joining, please contact the relevant leader on the number above. The first night is Thursday 13th September.